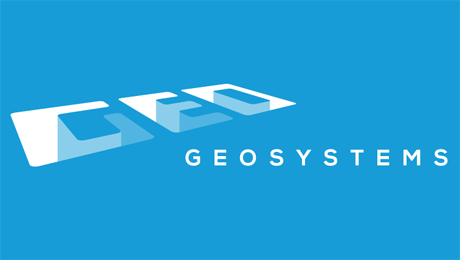 We’ve cleared out the old Geosystems website and will now use it as a showcase for new technology in the field of geotechnical engineering. 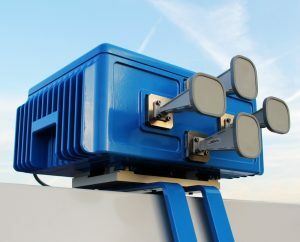 The first product we’ll be profiling is our development of a portable platform for the revolutionary Fast Ground Based Synthetic Aperture Radar (FastGBSAR). The full system will be revealed in the coming weeks, or you can come and visit us in the exhibition hall at the first Asia-Pacific Slope Stability in Mining (APSSIM 2016) conference in Brisbane from 6-8 September 2016.